On the occasion of hurricane Sandy’s, aka Frankenstorm‘s, arrival. There are currently a slew of performers hauling the cello from the dusty classical closet and onto the rockpopmetalbluegrass stage. My goal is to create a comprehensive list of cellists–because I haven’t already found one myself–who walk on the wild side. I plan to update this list in the somewhat-near future. If there is a glaring omission, feel free to leave a comment. Rushad Eggleston of Tornado Rider and Fiddlers 4 fuses bluegrass, punk and bipedalism. Ernst Reijseger, known for his Werner Herzog scores, often plays a five-string cello in his singular jazz-tinged style. Zoe Keating exploded this past year with epic loops, ethereal drones and now long lost dreadlocks. My uncle Robert Een combines extended vocal and cello techniques with minimalist tendencies and plenty of fun. Giovanni Sollima creates fantastical music from a folk tradition in a galaxy far, far away. Erik Friedlander employs an especially impressive pizzicato technique. During his life, Tom Cora used a highly processed set up with electronic backing. I lied to you all. Josh Roman is also classically trained but branching ever more into the experimental realm with DJs. Matt Haimovitz brings Bach to the bars and then back. Peter Gregson knows what a cello is and how to play it. Mark Summer, of the Turtle Island Quartet, gave every classical cellist hope to escape their tradition with Julie-o. Gypsy punk girl band Rasputina was once home to our friend Zoe Keating. Maya Beiser is a Ted Talk favorite and champion of collaborative contemporary music. Wendy Sutter makes the rounds performing new music by Philip Glass and Joel Harrison. That’s all I have time for now. Keep an open mind and an open ear! 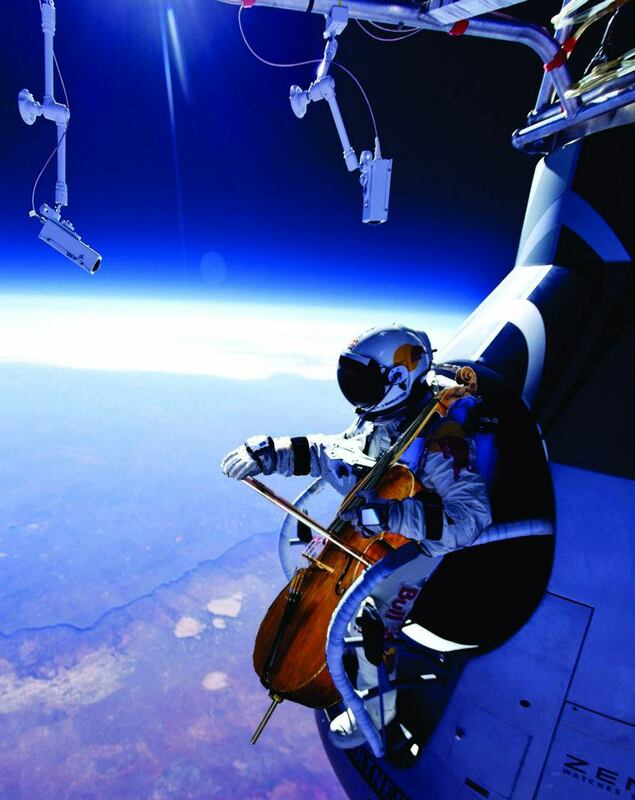 This entry was posted in Issues, Miscellany and tagged cello, experimental, list, looping. Bookmark the permalink.